Pull and Save Auto Parts. 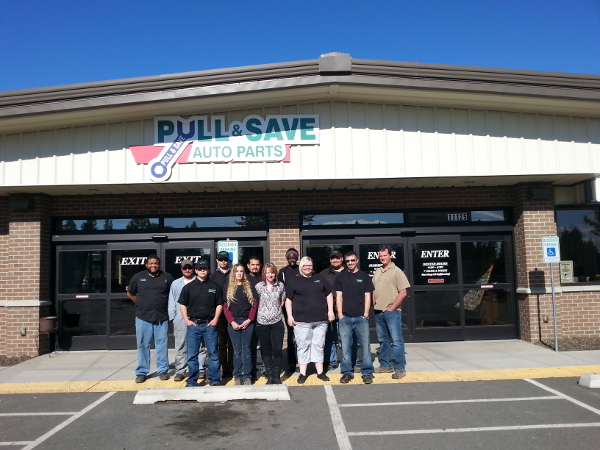 Pull & Save is a completely self-service automotive used parts business located in Mead, WA. Pull & Save has hundreds vehicles to pull parts from and get new vehicles every week. 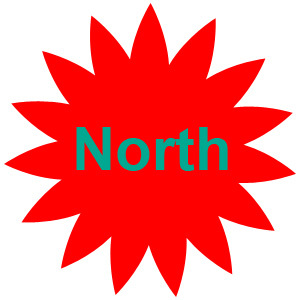 In addition to Pull & Save offering extremely low prices for quality used auto parts, Pull and Save also purchases all makes and models of vehicles.